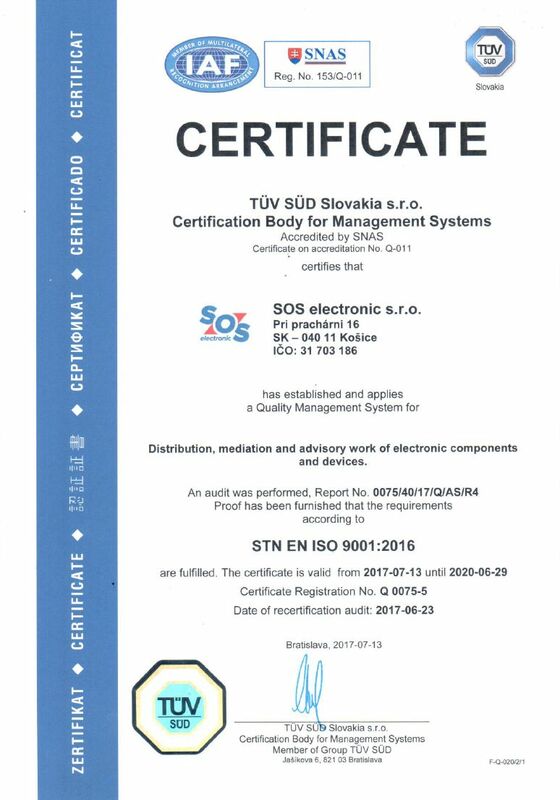 The quality management system implemented in SOS electronic is designed for continuous process improvement of the company. The fundamental pillar of our work is flexibility and openness to customer requirements. Quality of products and services that SOS electronic provides to its customers is a key measure for the performance of the company. SOS electronic seeks to provide customers with the highest standard of products and services in accordance with their requirements. SOS electronic management provides and manages quality objectives and demonstrates its commitment to quality by acting the same way as they require it from others. 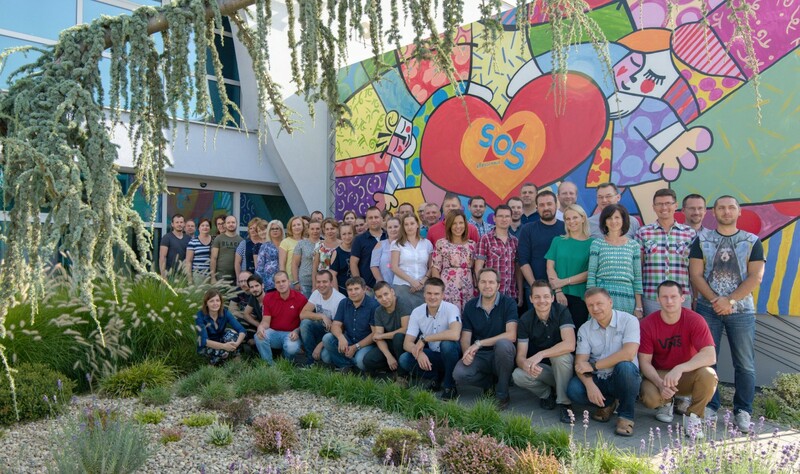 All employees, within the processes of SOS electronic values’ chain, take full responsibility for compliance with binding principles, norms, guidelines and agreed quality standards as well as their permanent increase. Based on employees’ training and personnel management of our employees we are able to meet the needs and desires of our customers. 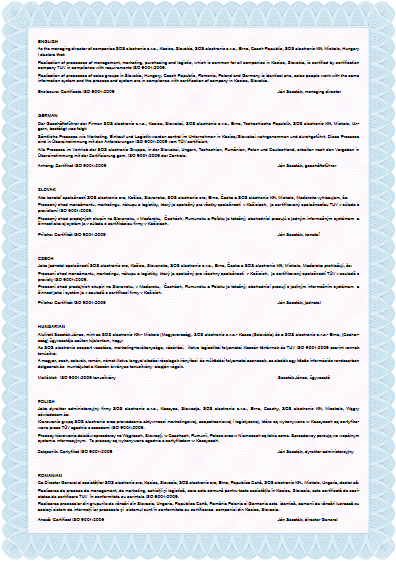 We develop the necessary qualification and technical skills. We prepare trainings and promote teamwork, which are essential for the successful implementation of these standards and for achieving efficiency in business and competitiveness. Our quality management system complies with international standards and its full transparency is assured and certified by independent external bodies.